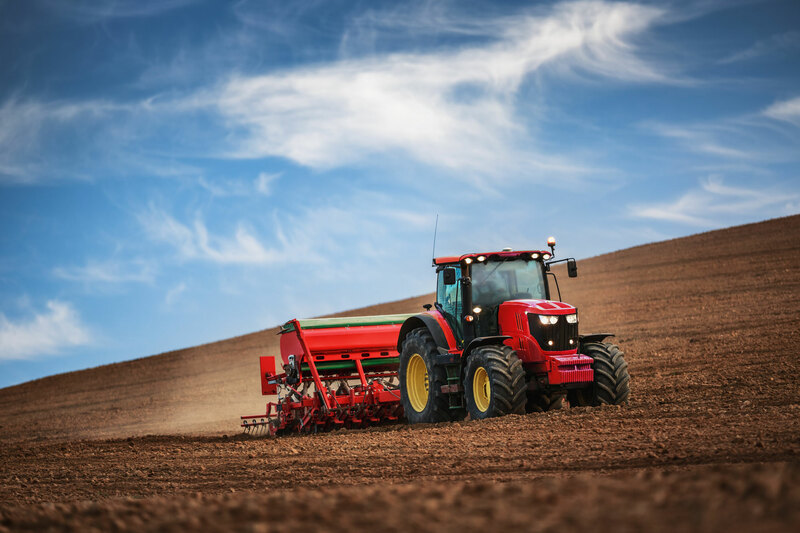 Mapping and analysing the inherent variability in field conditions and linking the derived spatial relationships to management actions puts agriculture and crop production at the cutting edge of geotechnology applications. Site specific management recognises the variability within a paddock and introduces a more precise approach to primary production that involves working: In the right way, at the right place, at the right time. The future farming philosophy is to adopt site-specific technologies to discover ways to: cut costs, use inputs appropriate to the productive capacity of the site, and to optimise their outputs for a safe and sustainable supply of food and fibre.